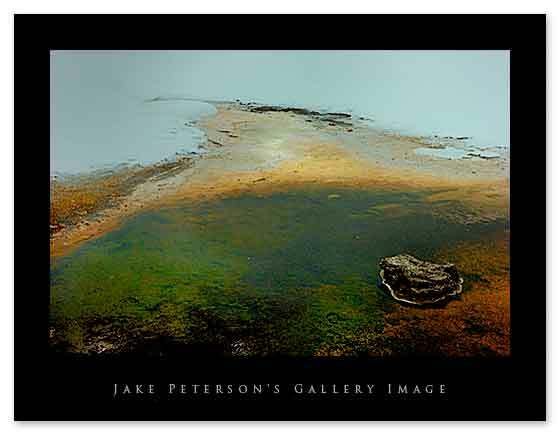 Jake Peterson's Blog » I’m Back! Well it’s been a while since I’ve posted anything but what can i say life got in the way of some things, as is so common. But that was then and this is now and right I’m with family and friends in Yellowstone National Park. That’s right winter in Yellowstone, truly amazing. Now that I’m back I will hopefully be blogging more.